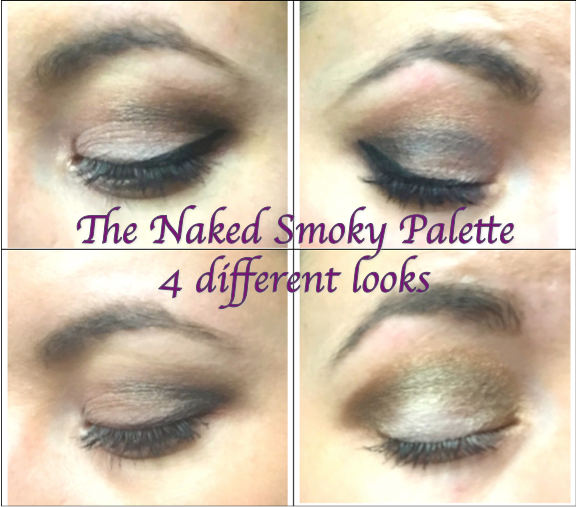 Today I would like to show you four different eye looks that I have been wearing using the Naked Smoky Palette. In my last post I did a review so I thought it was time to put it into action and show you what I have recreated. I am not a trained make up artist but I love to experiment with different looks and combinations. My new kitchen: Before, during and after! What's in my travel wash bag?